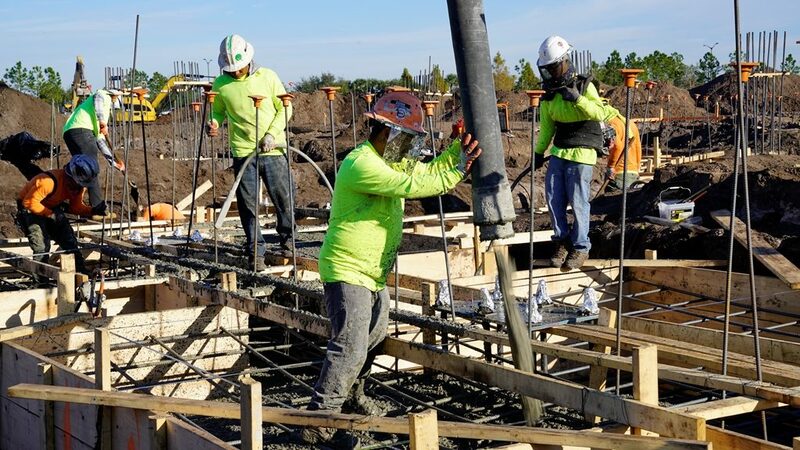 Layton Construction crews began pouring the foundation for UCF Lake Nona Medical Center on Wednesday, January 16. The joint venture hospital of UCF and HCA Healthcare North Florida Division is under construction in Lake Nona, next door to the College of Medicine campus. The hospital is scheduled to open in late 2020.